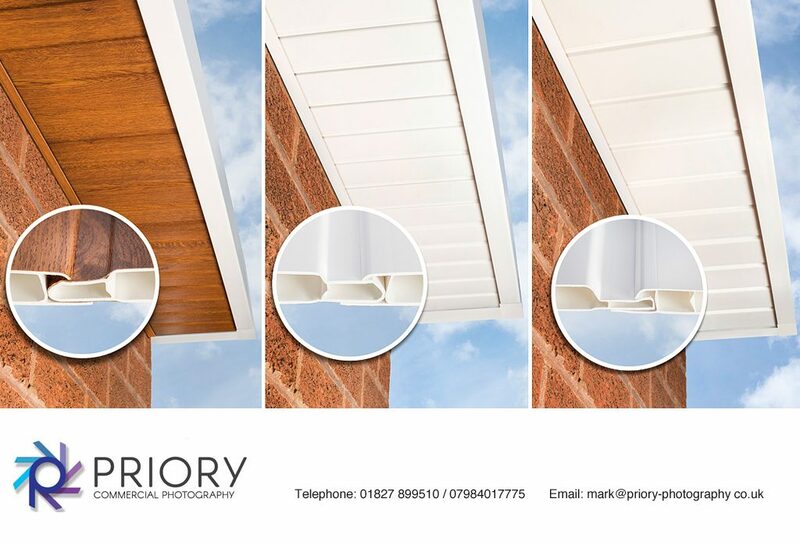 Product Photography for a new range of roofing products. One of our local Tamworth clients recently asked us if we could photograph a new product for them. The problem was it was yet to be installed on a roof but needed photographing and retouching to look like it was fixed in-situ on a real roof. We photographed the product in our studio and then retouched it into a roof that we shot outside. With a little drawing skill and retouching we produced 3 images which the client was very happy with.